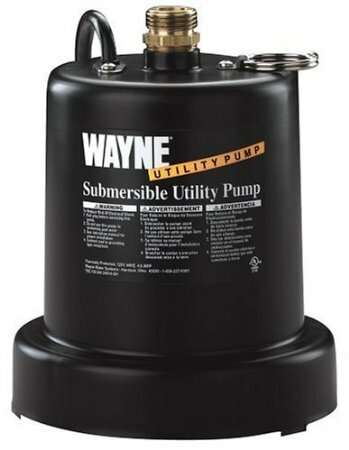 The Submersible Utility Pump is designed for many different applications and can remove water all the way down to 1/8″ of the surface. 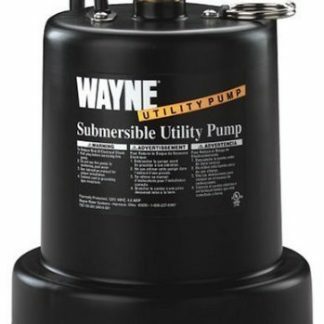 The pump features a high efficiency 1/4 HP, 120-volt, 3000-RPM motor that is completely sealed for underwater use. 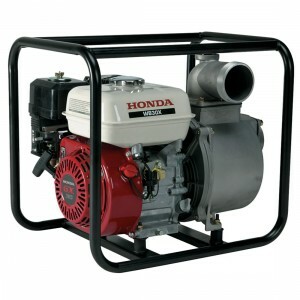 It has a stainless steel screen to prevent anything too large from entering the pump. It is overload-protected to avoid motor burnouts and it will automatically restart the pump when it is safe to continue operation. 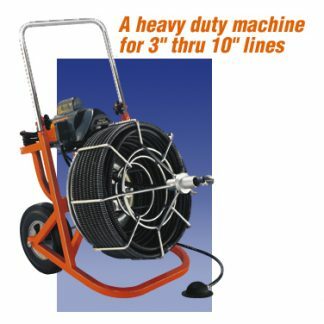 Wired with an 8-ft. cord and 3-prong grounding plug, the lifting ring allows users to easily carry or suspend the pump in the desired location to remove water. 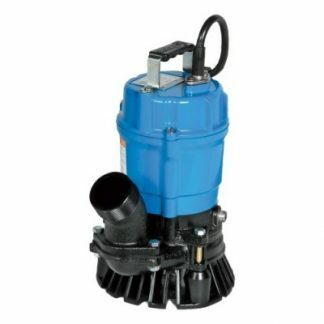 Equipped with a 3/4″ discharge outlet that will fit any standard garden hose, this pump can move up to 1000 gallons per hour and has a maximum lift of 25 ft. For moving larger amounts of water, please consider the Submersible Pump (2″ Discharge).